The home is one of the most expensive in Chicago. 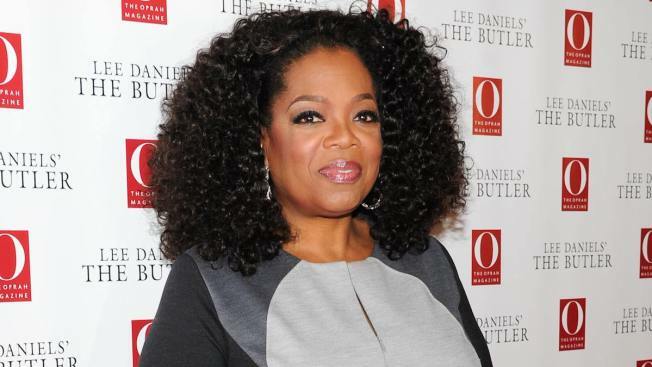 Oprah Winfrey has listed a four-bedroom condo on the 56th floor of Water Tower Place in Chicago, reports Forbes. The 9,625-square-foot home boasts three bedrooms with ensuite bathrooms and two kitchens. The condo is actually four condos combined into one home and cost Winfrey $3.38 million in 1985. The home is one of the most expensive in Chicago, and is so pricey that it comes with a $9,000-a-month homeowner's association fee. Some notable features include "beautiful fabrics" and other "Ritz Carlton" amenities.